© Kate Wilharms. All rights reserved. 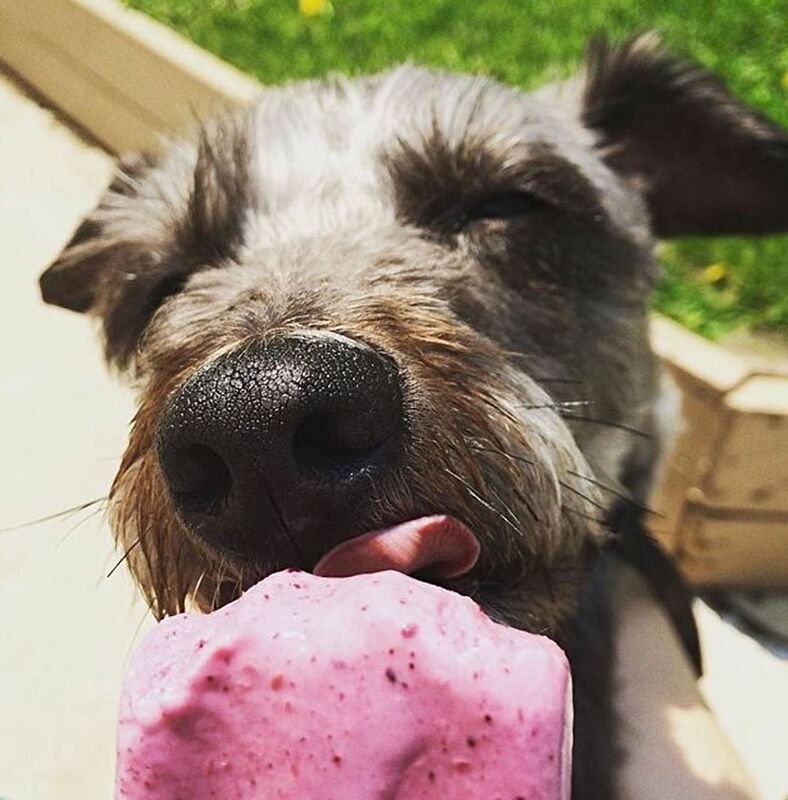 My dog Charlie enjoying a cold popsicle on a hot day. My dog Charlie enjoying a cold popsicle on a hot Wisconsin day.